Welcome to Snyder Swimming Pools & Spas! 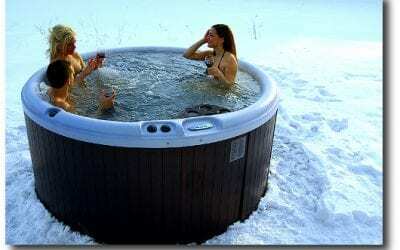 products in the swimming pools & hot tub industry. 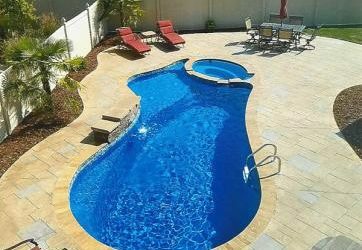 All of our products are solely manufactured in the U.S.A.
Blogs for your pool & spa. Beat the heat with cool news from Snyder Pools!